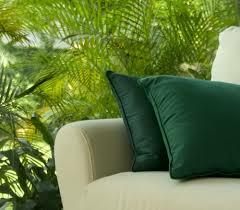 You are here: Home \ DIY Green \ Going Green \ Nine easy steps to make your much-awaited vacation ‘Greener’! 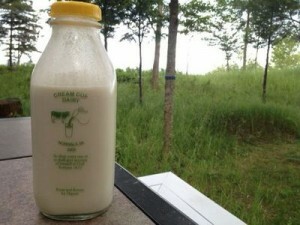 Nine easy steps to make your much-awaited vacation ‘Greener’! Who doesn’t love traveling? No matter what the season seems to be or how busy our life is, we all have that little desire at back of our head to go on a much-awaited vacation and have a fun holiday. The next time you make a decision to travel, do realize that the choices you make during your vacation, can really make a huge difference to the destination were you are holidaying and even the environment. 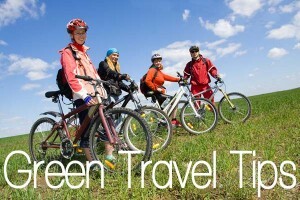 Here are a few green travel tips that you need to make sure that you are taking them in your stride as well! 1) How important is traveling overseas to you? If you make a logical decision to travel to a place that is closer, you can save the amount of carbon dioxide released in taking a flight overseas. Make note of the carbon footprint that you leave when traveling by a flight. Can you imagine the amount of carbon dioxide that is released when you travel by a flight? 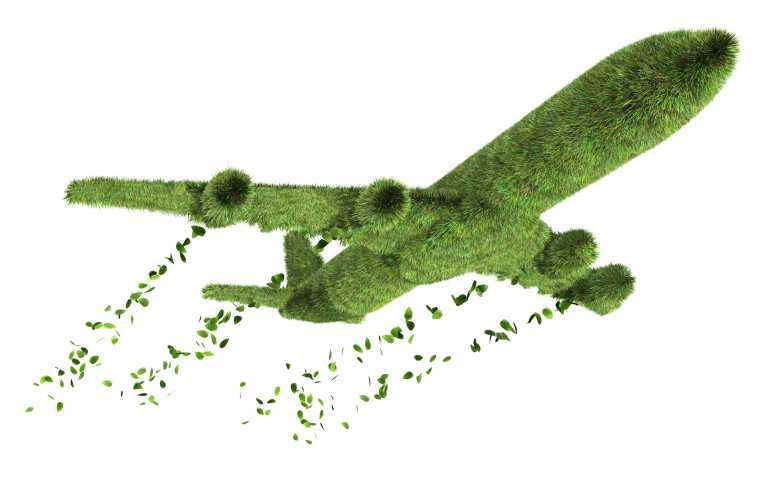 Traveling in a flight has more environmental impact than any other transport. The fuel consumption or their carbon footprint which is basically due to the greenhouse gases emitted can severely impact the well being of the environment. If possible try traveling by non-stop flights to reduce your carbon footprint. Tourist destinations normally lack proper disposable of waste especially that goes to the recycling plant. 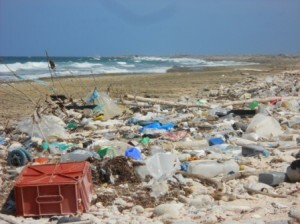 The most important form of waste is generally the plastic water bottles. Try avoiding unnecessary plastic wastes and try using more of handmade and cloth bags during your stay in a tourist destination. Also, reduce the amount of any other wastes. Just because you are away from home and on a holiday, it doesn’t really mean that even your Eco-friendly virtues and green living strategies go on a holiday too. You must practice environmental friendly duties even when on a tourist destination. Use less electricity and spend more time outside in the natural weather. Do not keep any electrical appliances on standby mode. Encourage even the rest of the members of your family to do the same. Do not take bath several times a day just because you’re on a holiday. Save as much water that is possible. Moreover, avoid using water that comes bottled. Instead you can drink water from any reliable water source. Don’t change the linen and also bath towels on a quotidian basis. You can just consume a whole amount of water that is needed in laundry. Also, always carry a reusable container to store water for consumption. Avoid buying bottled water. This car has comparatively lower emissions and a better fuel economy than the conventional vehicles. Thus the carbon emission can be literally cut in half. 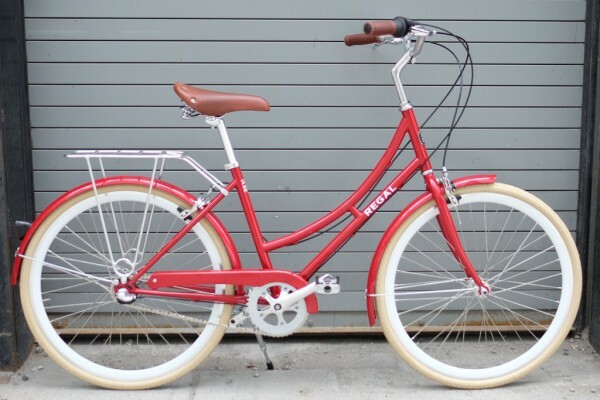 Therefore, you can considerably reduce your carbon footprint by using this vehicle. If it’s a shorter distance we are talking about, then you can pleasurably take a good healthy walk. Go to local markets at your holiday destination and buy products that are available. Also eat at local restaurants and welcome a healthy diet instead of eating packaged food that can term as unhealthy also. By this, I don’t mean to say that you need to walk all the way. But, try reducing the use of vehicles especially if you are considering shorter distances. 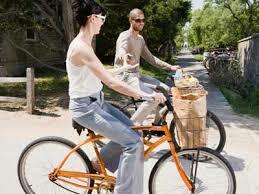 Do not make excessive use of the fuels for vehicles, instead you can go cycling. That not only keeps you healthy but also keeps those legs of yours- slender and splendidly toned. I’m sure now there would be a number of folks who would wish to walk or cycle just for the last reason at least. The benefits of staying in a green hotel or environment-friendly hotel are numerous. 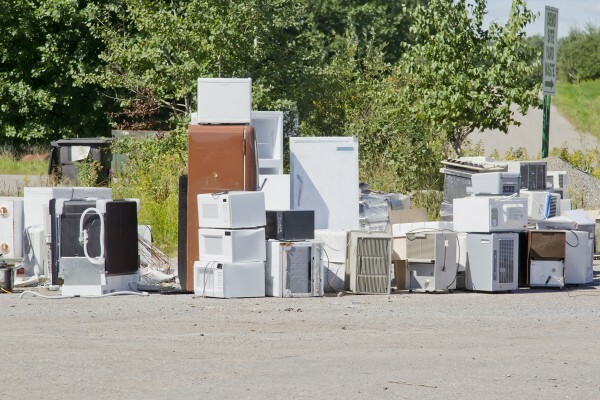 They have proper waste management techniques and also segregate wastes depending on the ones that need to be recycled. These hotels are also extremely cost-efficient and have a high monetary value as well. They even have efficient heating and lighting systems installed. So,they are very helpful in reducing carbon footprint and tend to give an Eco-friendly touch in every possible endeavor. It is not enough if you follow these green practices alone, you need to spread the word to people. Acquaint others as well so that everybody contributes at least a little in this direction. 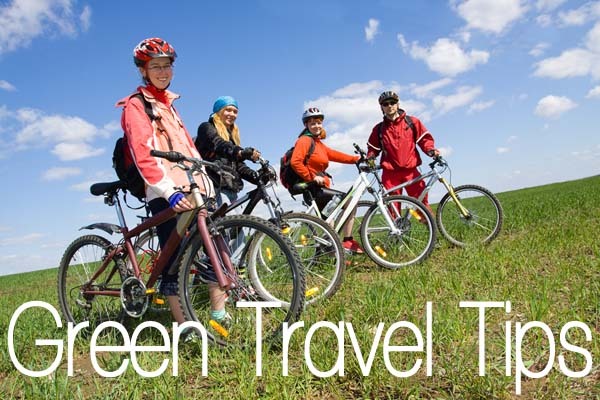 If you are going as a community to a vacation or a so-called tour, then inform everybody the ways of adopting Eco-friendly techniques to help nurture our green environment. Show some enthusiasm in doing so. Only then will others follow you and you turn out to be an epitome to others who follow your green practices. These were the nine steps to turn your vacation green and to ensure that you develop an environment–friendly attitude even when on a holiday. Hope it’s enlightened you and will encourage you to practice the same hereafter.